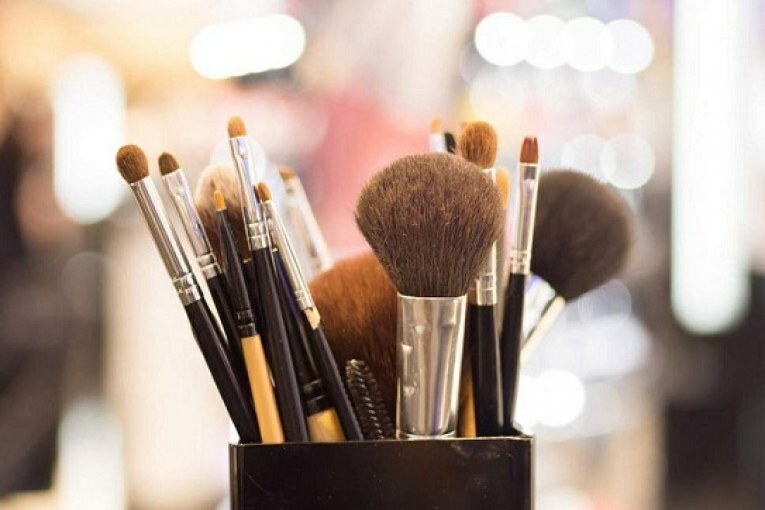 If you’re wearing makeup on a regular basis, more likely than not, you’re probably using brushes with a bit of buildup on them. As a result, your brushes may not be able to give you the right amount or kind of application or coverage you’re looking for. In this case, knowing how to clean your makeup brushes properly will make all the difference. Not only will they feel as good as new when you use them, but you can also rest assured that by cleaning them regularly, they’ll last you for years. 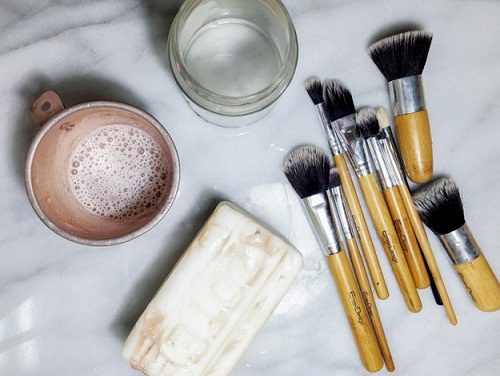 To make sure you’re cleaning your brushes as efficiently as possible, we tapped Robin Black, a celebrity makeup artist and founder of Beauty is Boring, for her expertise. “For your personal makeup brushes, once every three to four uses is ideal,” she says on the subject of how often you should be cleaning your brushes. She also mentions that brushes that are exposed to cream products are more prone to bacteria than those used for powder.